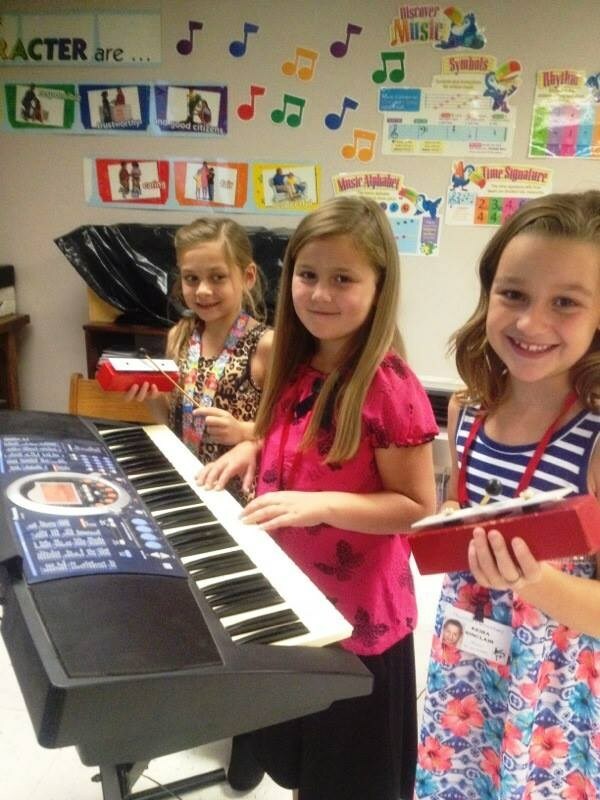 Mineral Wells ISD is proud of its strong elementary music programs. Houston Elementary Music is a fully curricular academic enrichment course, and the curriculum is aligned to the Texas Essential Knowledge and Skills as required by the Texas Education Agency. Students experience music by listening, speaking, singing, moving, playing, reading, writing and creating.